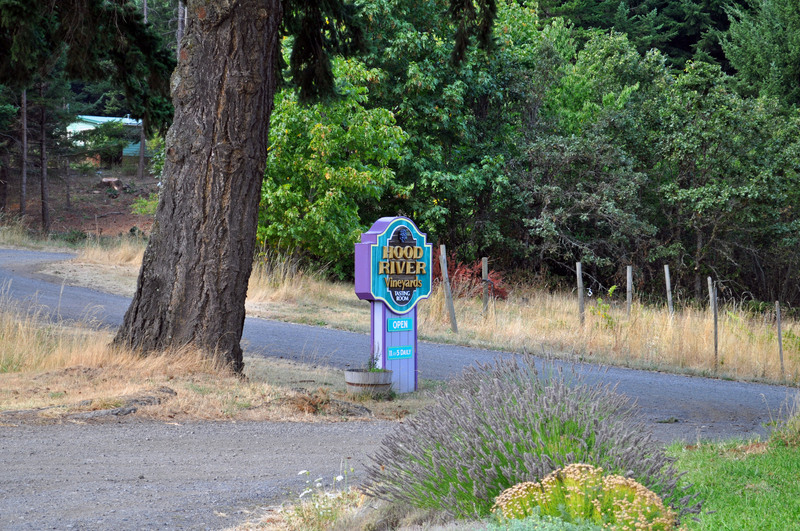 Off the beaten path in Hood River, Oregon, is a tiny winery called Hood River Vineyards & Winery. 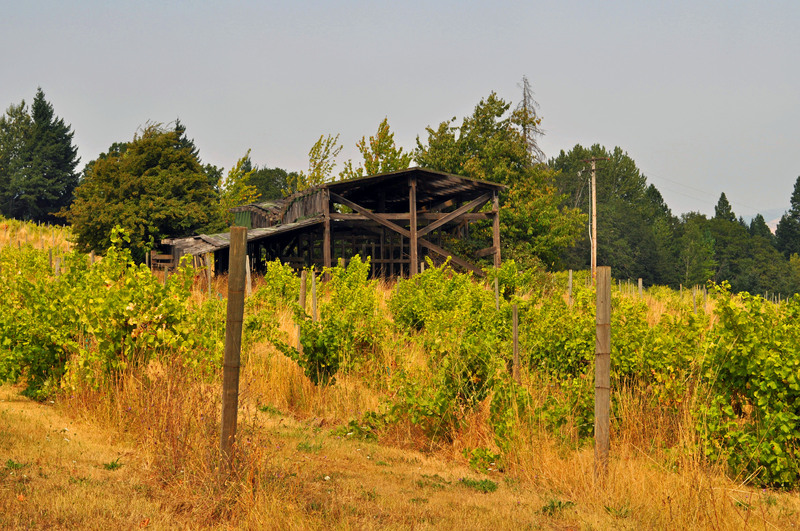 The oldest vineyard in Hood River, it’s set in the hills west of town amid field after field of vines. Although the wine selection can change, the winery has the normal run of spirits found at Oregon wineries: chardonnay, riesling (off-dry), zinfandel and cabernet sauvignon. But the real attraction is the line of dessert wines the winery offers. In addition to the normal late harvest riesling and a zinfandel port, they also make a pear sherry, a black cherry port, a raspberry port, a Rainier cherry port and a marionberry port. While I was there, I tried a number of the ports. The black cherry port was deliciously fruity with a chocolate finish, but the Rainier cherry port had an amazing and unexpected taste of hazelnut. I thought that the Rainier cherry had won me over until I tried the marionberry port. Marionberries are actually a hybrid blackberry and have a tart and slightly sweet taste. 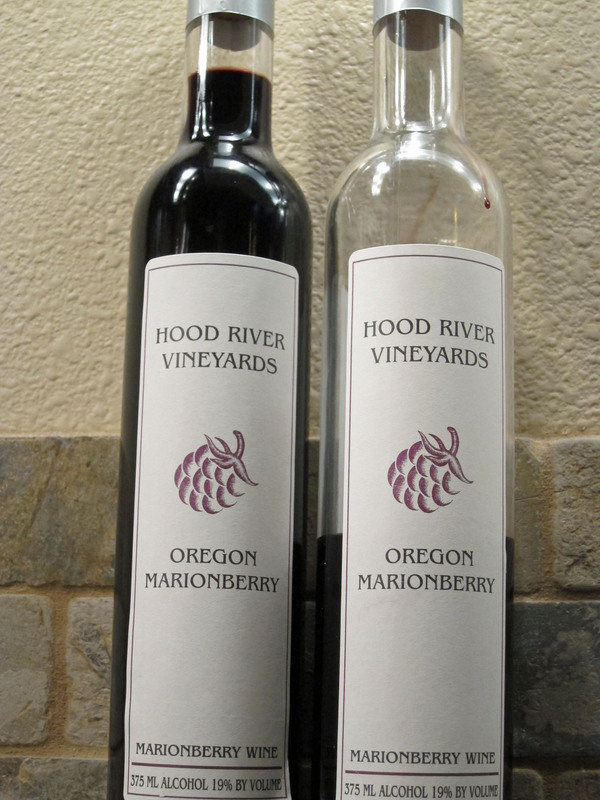 Hood River Vineyards & Winery has managed to concentrate the flavor into velvety-smooth goodness. I had to buy two bottles. And when these are done, I am immediately ordering two more. 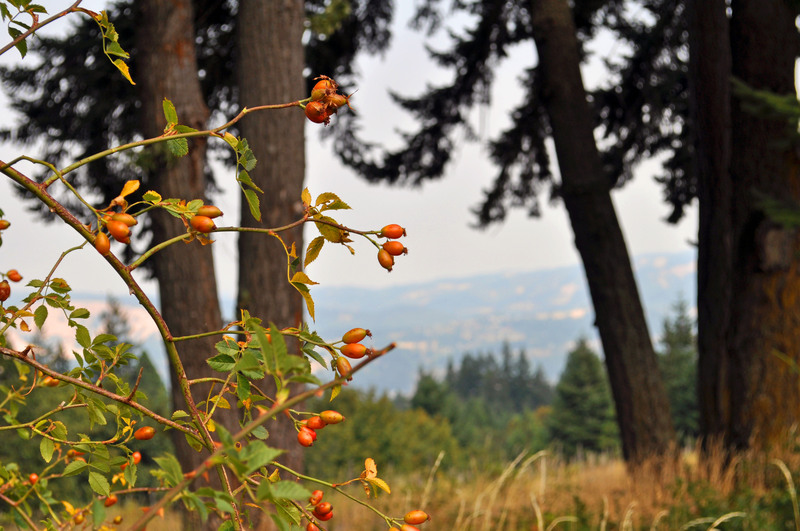 To get to Hood River Vineyards & Winery, head east out of Portland on Interstate 84. Take exit 62 and turn right. Watch for the signs to the winery. Definitely head to Hood River Vineyards first and then turn down the road to Cathedral Ridge Winery, which has an amazing selection of reds and whites.